Red, White, Blue and Gold (Look 14). 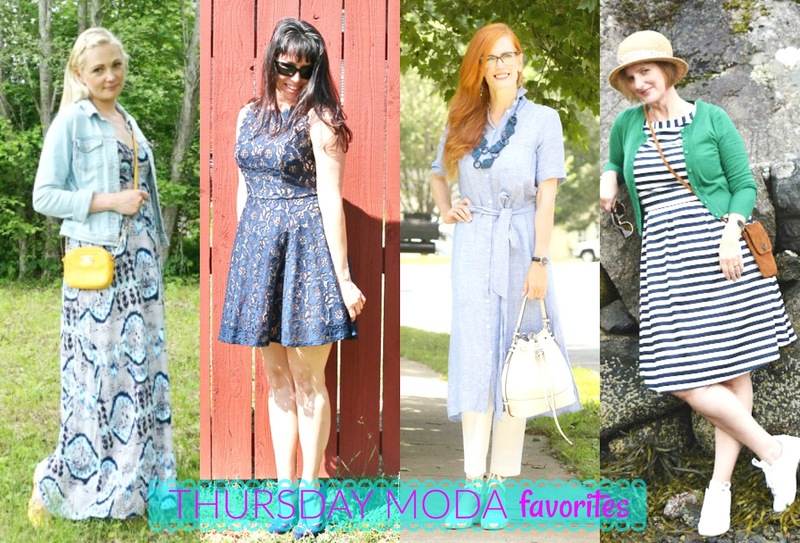 Plus Fabulous Friday Linkup. Hi guys. Happy TGIF! 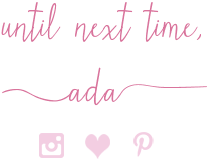 Today I have the pleasure of co-hosting "Fabulous Friday" with the lovely JENNIE from A Pocketful of Polka Dots who I am lucky to call a blogging friend. This is the second time I co-host with her and I am happy to do so because Jennie has fabulous style and a great blog. You can find the linkup on the bottom of this post. With the 4th of July very around the corner, I figured it is time to show you guys some red, white + blue looks here. I actually wore this to work last Friday (luckily I can wear slightly-distressed denim to work on casual Fridays) so I figured since it is Friday, it is perfect to post this because I think it makes a great outfit for the weekend for a date with your spouse or boyfriend and/or for a girls' night out. 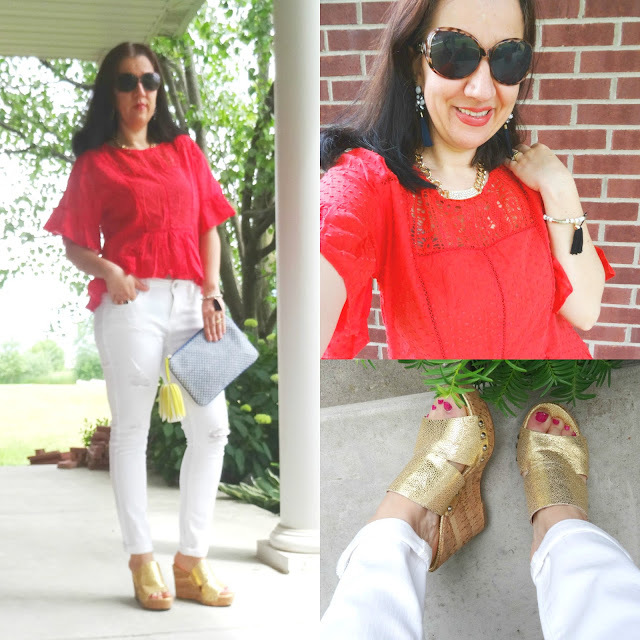 Despite the fact that I am wearing white jeans, the fact that I dressed these up with Beautiful Gold Wedge Mules, a Tasseled Clutch, Statement Tassel Earrings and a Fun Bracelet (which has a tassel too, actually) make this outfit quite fun and a little fancy, for the weekend. I also love how the oversized yellow tassel of the clutch meshes so well with the gold mules. I am so glad I included this Swiss Dot Red Top in my capsule because it is so pretty and I love that the hem is a hi-lo style. I colorblocked the Red Top with my White Skinny Bottoms and added pops of blue via my Patterned Tweed Clutch and my Navy+Baby Blue Statement Earrings. Unfortunately, my Tortoise Oval-Shaped Sunglasses had their last run since they broke so I threw them away. One of these days I will invest on some nicely-made designer sunglasses. Coincidentally, this Monday on her blog, cute Andrea showed a similar outfit with a similar ruffle-sleeve red top and white distressed jeans, except she wore navy wedges and I loved her outfit, too. Twinning! My adorable mini wanted to be part of my red+white+blue look that day. Her fun whimsical new circus bag by Genuine Kids (an adorable clothing brand at Target) has America's colors and she also wore her own gold shoes. 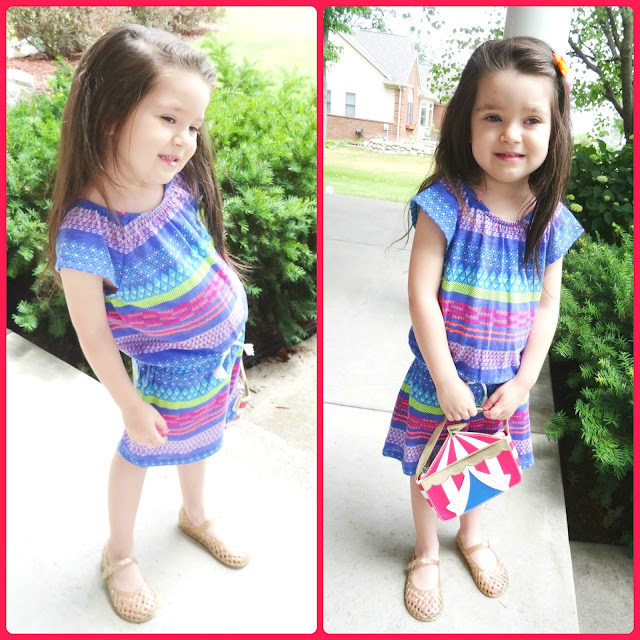 Her cute patterned romper is by Cat+Jack - my most favorite kids' clothing brand also sold at Target. Blue+Purple Mosaic Patterned Romper: Cat+Jack via Target (New). Circus-Patterned Red/White/Blue Purse: Genuine Kids via Target (New). 1 Lucite Neon-Colored Bunny Clip + 1 Lucite Neon-Colored 'Hello Kitty' Hair Clip: c/o "Clips 4 Cuties". Shimmery Gold, Perforated, Jelly, Mary Jane Ballet Flats: Old Navy (New). White Distressed Skinny Jeans: BELLE+SKY via JC Penney (current high-waisted Belle+Sky option, Great Deal), (very similar, Steal, love these), (similar, Great Deal), (similar, Splurge, my Favorite). Brown Tortoise Large Oval Sunglasses: Street Vendor (very similar), (very similar, Splurge), (similar, Great Deal, my Favorite), (similar, love these). Bold, Oversized, Gold-Tone Chain Necklace w/ Pave Plaque: A Boutique in Albania (similar, Steal, love this), (similar, on Sale, my Favorite). Pale Blue+Navy Stone Statement Earrings w/ Long Navy Tassels: Sugarfix by Baublebar via Target (New) (quite similar all in blue option, Steal, love these), (similar ombre option, love these), (similar multi-tasseled option, Great Deal, my Favorite), (similar elegant circle option, love these). White Stretchy Plastic Beaded Bracelet w/ Long Black Tassel: The Limited (similar, Steal, love this), (similar, on Sale, my Favorite), (similar). 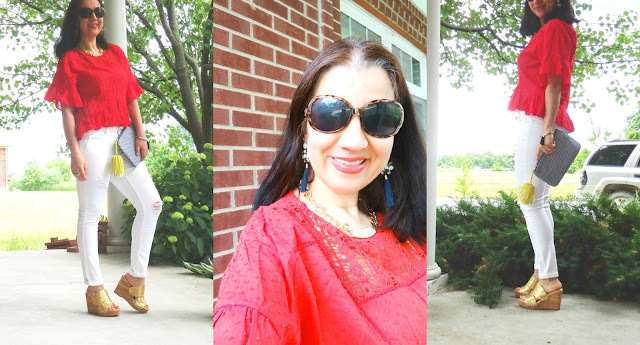 Pom Pom+Tassel Navy/Baby Blue/Coral Statement Earrings: Bauble Bar (identical, Fantastic Deal + I love them), (similar, Great Deal), (similar gorgeous option, Huge Splurge, my Favorite). Gold Leather Mules w/ Cork Platform Wedges: Nine West (very similar in taupe, on Sale, love these), (similar, on Huge Sale), (similar shimmer option, Great Deal), (similar w/ block heels, Splurge, my Favorite). Leelo showed off her 'Yellow Lace-up Flats' and a matching tiny yellow crossbody to add some sunshine to a navy+periwinkle patterned maxi dress and light wash denim jacket. Erika proves that a dark-colored lace A-line dress is always perfect to wear 'To a Wedding' and she went monochromatic in shades of navy. Love her Mary Jane style pumps and how cute she is posing! Jess in a 'Linen Dress Styled over Pants' looks nothing short of spectacular. Light blue and white spell Summer and she nailed this modern, chic style. Kari convinces us even more that you need 'The Striped Dress' this Summer because it is a neutral basic that goes with everything. I love her Athleisure take with the cute sneakers and pop of Kelly green. 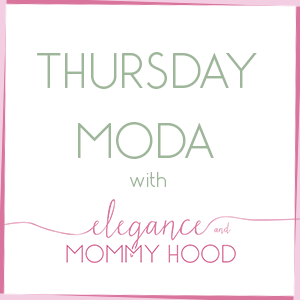 Happy Friday and welcome by and join our linkup!! Jennie and I would love to have you! !